You can probably recall that nouns are words that name people, animals, places, things, and ideas. Here, we will take a closer look at singular and plural nouns. 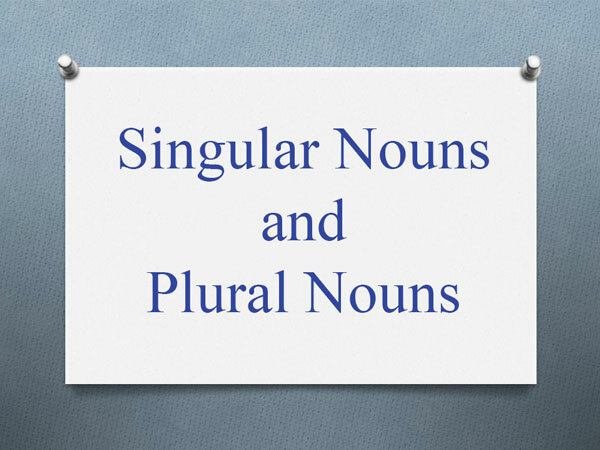 Provide examples and give you the information you need for using singular and plural nouns. When you are talking about one person, animal, place, or thing, use a singular noun. ➤ Use a or an before singular nouns. ➤ Use a before words beginning with the other letters of the alphabet, called consonants. When you are talking about two or more people, animals, places, or things, use plural nouns. ➤ Most nouns are made plural by adding -s at the end. ➤ Some plural nouns end in -es. When the last letters of the singular nouns are ch, sh, s, ss, or x, usually add -es to form the plural. ➤ Some plural nouns end -ies. Nouns like these are made plural by changing y to i and adding -es. ➤ What if there is a vowel before the y? In that case, add -s to form the plural. ➤ If a noun ends in -f, often change f to v and add -es. ➤ Often nouns that end in -f, just need -s to form the plural. ➤ For some words that end in -f, the plural can be spelt in two different ways. ➤ With some words that end in -fe, change f to v and add -s.
* But only add -s to giraffe to form the plural. ➤ If a noun ends in -o, just add -s to form the plural. ➤ But with some nouns that end in -o, add -es to form the plural. ➤ With some nouns that end in -o, add either -s or -es to form the plural. ➤ Some plural nouns do not follow the -s rule. They don't end in -s, -es, -ies, or -ves. Instead, the word changes form. * The plural of the mouse that you use with your computer is either mice or mouses. 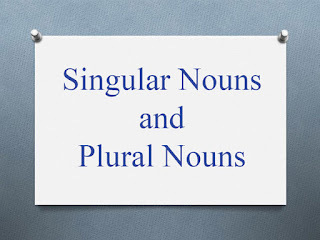 ➤ Some plural nouns are same as the singular noun. * You can use fishes as the plural of fish when you are talking about different kinds of fish. All the fishes of the Pacific Ocean. ➤ Some nouns are always plural. * Another word for spectacles is glasses. 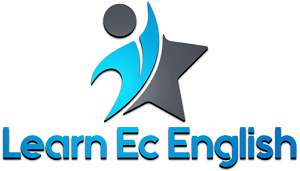 ➤ You can make these plural nouns singular by using a pair of. I hope this explanation will help you to understand singular and plural nouns better.